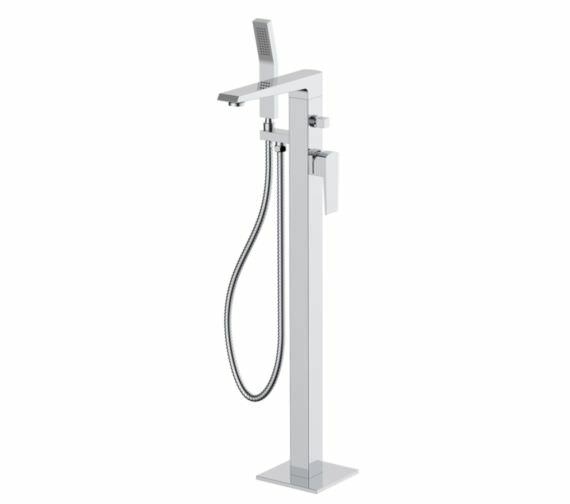 Now you can experience the thrill of delightfully refreshing showering and bathing moments by bringing home this stylishly elegant Phoenix Kiara Freestanding Bath Shower Mixer Tap. 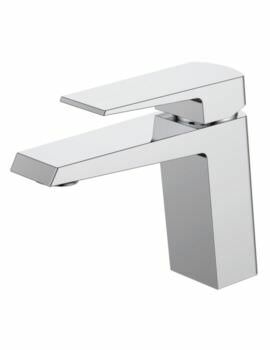 Backed by a solid ten year manufacturer guarantee against any manufacturing faults for ensuring your peace of mind and sealing your buying decision, this aqua stunner is suitable for high pressure water system and is built to the highest quality standards from prime quality material for serving you without complaint for many years. 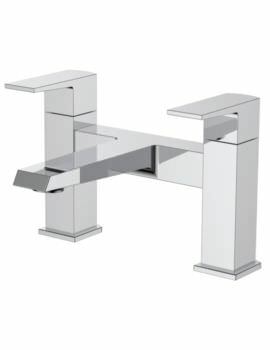 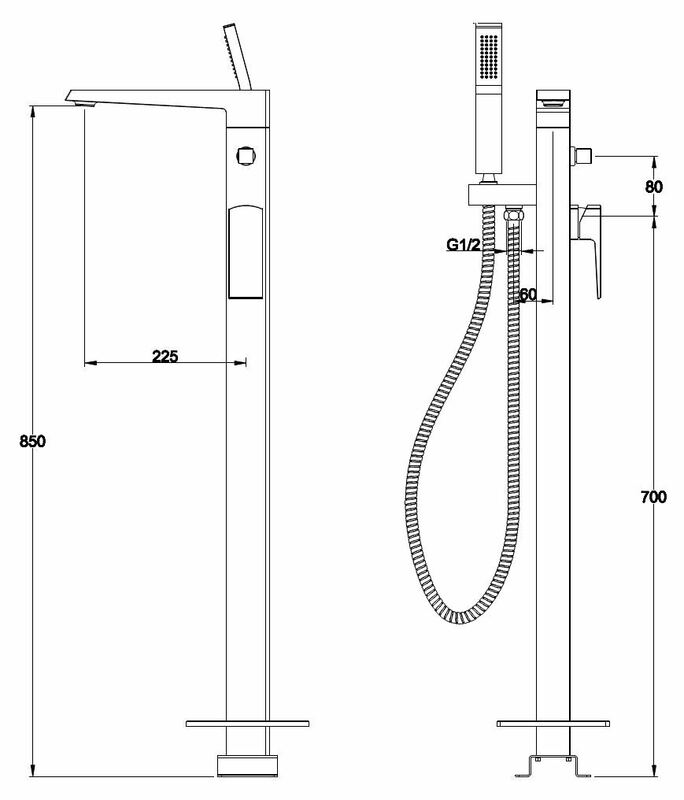 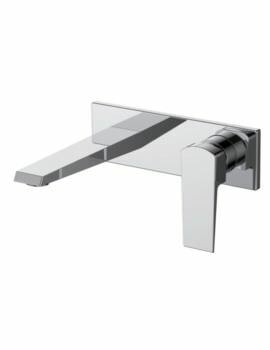 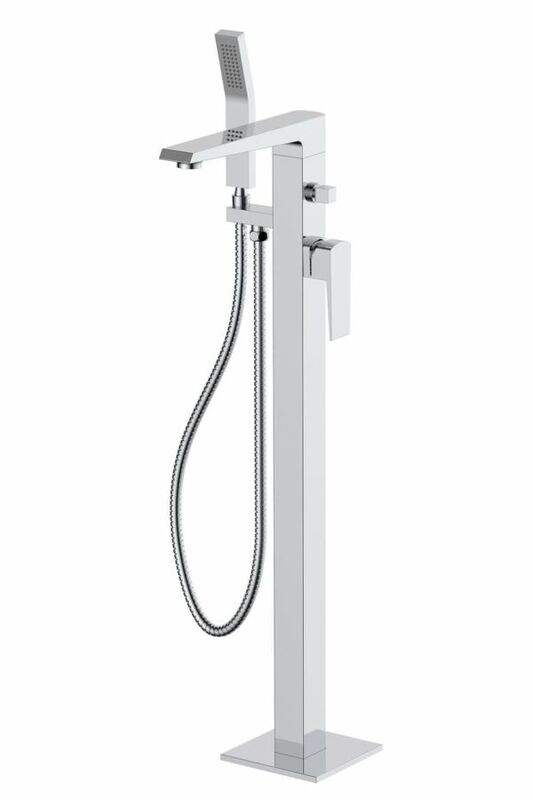 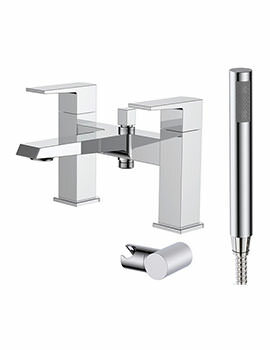 For giving your bathroom designer appeal, this bath shower mixer tap comes in attractive chrome finish.